October is now upon us, which means a whole new month full of digital news. 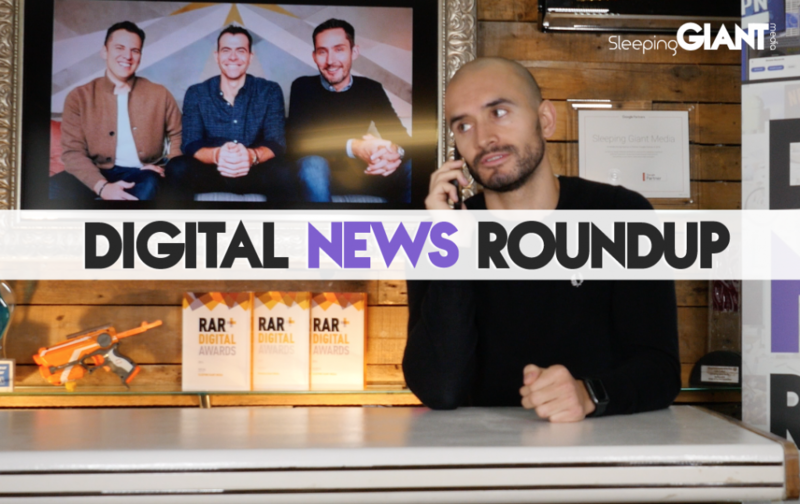 This time around we’re talking about the Facebook hack, the BBC’s new video platform, how much Google is paying Apple, and the new head of Instagram. Plus, find out more about this month’s GIANTtalks! 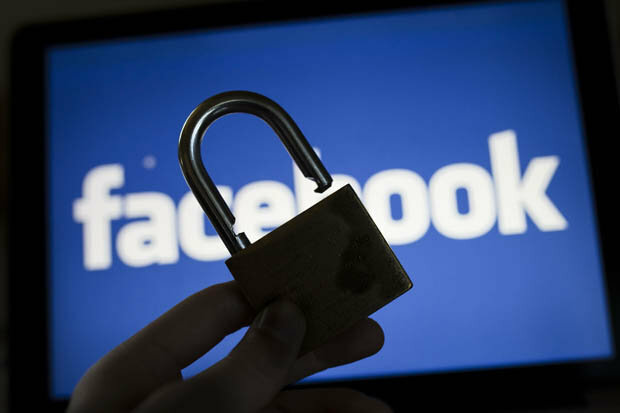 Last week, Facebook announced that more than 50 million accounts had been hacked – taken over by a kind of ‘login worm’ using a series of vulnerabilities to gain full access to targeted accounts. Now, while this isn’t the first hack of a social media platform we’ve ever seen, it is one of the first occasions since GDPR rules came into play back in May. This meant that Facebook had to disclose the breach to privacy commissioners within 72-hours, far sooner than they typically would. According to The Verge, “Facebook also sent more formal notifications to various privacy commissioners” including the UK Commissioner and the Irish data privacy commissioner. Both have released statements saying they’re awaiting further details of the breach from Facebook, who is already facing legal action in America. Based on GDPR, if Facebook is found to have violated regulations it could be liable for fines of up to 4% of its annual revenue – a cool $4 billion. As the details are ironed out, and more information comes to light, the question remains around just how much Facebook will be punished for this recent security lapse – particularly in a world still trying to come to terms with just how GDPR should, and will, be used. Find out more at The Verge. 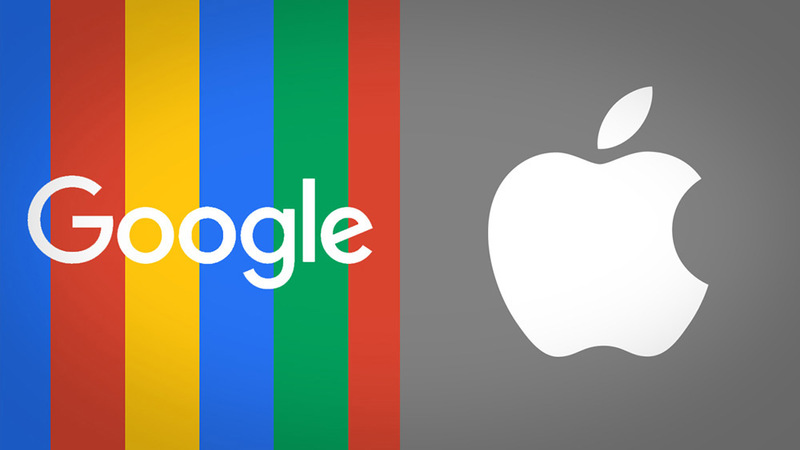 Google and Apple are known to have an…interesting relationship. But what people may not know, is the level of money that Apple is supposedly making off the back of Google payments. This week, Goldman Sachs released a report which estimated that Google will pay Apple $9 billion in order to stay as the default search engine on iPhones in coming years. With Safari representing the second largest market share for internet browsers across the globe, Google is clearly keen to maintain the top spot – and being the default browser for Apple is a surefire way to do it. The report mentions a time back in 2013 when Apple used Bing as the default for Siri, although Google soon replaced them in 2017. Wall Street analysts have noted how Apple’s services revenue is up 31% since last year; with payments from Google falling into this services category, it’s easy to see how this increase could be coming from its search rival. As the article on Search Engine Land states, “Google’s continued standing as the default helps keep the search giant’s mobile search dominance — in both reach and advertising click volume — cemented”. Check out more in their article. If you checked out last week’s news roundup, then you would’ve seen us talking about the surprise departure of Kevin Systrom and Mike Krieger from Instagram, who resigned in a shroud of mystery after setting up the platform back in 2010. 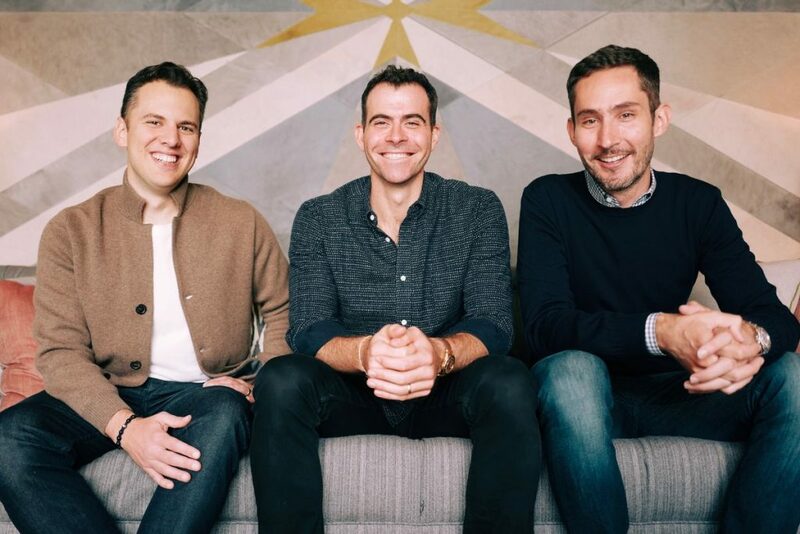 Now, however, we know who will taking the top spot to replace the duo, after Facebook announced that veteran employee Adam Mosseri as been named head of Instagram. Before the promotion, Adam had been VP of product for the platform since May, after he was transferred from being VP of Facebook’s News Feed and Interface teams as part of Zuckerberg’s leadership restructure. However, those with a cynical eye are seeing this as a way for a Facebook-bred leader to help bring Instagram in line with its parent-platform’s wishes, following years of pushback from the previous leaders. Only time will tell. Check out more at The Verge. This week saw an announcement from the BBC in the form of a new video platform, named BBC Reel. The pan-BBC platform is designed to produce its own content, and has already commissioned original videos “from more than 50 filmmakers located in 40 countries”. To kick off the broadcast, Reel will showcase a true-story about Starlite – a substance first seen back in 1993 on Tomorrow’s World, while the weekday program will feature a “themed playlist of four to five videos”. These will be made up of originally produced content paired with BBC videos from brands like BBC Travel and BBC Culture. Viewers will also be able to access the content on YouTube, while the platform will allow advertisers the opportunity to advertise around the videos – potentially opening up a new opportunity for brands looking to make the most of video content wherever possible. After all, there’s no denying the power of video content. “The BBC’s truly global network of correspondents connects viewers to a staggeringly wide range of lived experience, weaving us together in a way that’s uniquely possible through the visually arresting power of video,” explains Melissa Hogenboom, editor of BBC Reel. So, will you be watching? Let us know over on Twitter, or read more on the story at The Drum. Have we been underestimating Pinterest? For a while now, Pinterest has been the semi-forgotten cousin in the social media family tree – with most businesses not giving it the time of day. However, it turns out that may well be about to change. Recent numbers show growth on the platform, with monthly active user numbers increasing to 250 million. For context, Twitter reports 335 monthly active users, so Pinterest isn’t actually that far behind – a stat which might surprise some people. On top of this, ad revenue for each one of these users is expected to continue to see growth – “from $7.15 this year to $11.99 in 2020” – putting them in line with Snap, according to eMarketer. Coming at a time when Pinterest seems to be launching new tools and updates, including the organisation tools launched last year, and the new ‘More Ideas’ button that started appearing this week, it could be that we see a push towards getting more traffic through the platform – including a potential new audience. If so, brands and advertisers could do well to get ahead of the curve and stake a claim to the platform before the masses descend. For more, head to Fast Company or Digital Trends. Do you remember a time before social media? Ah, the good ol’ days. The days before social media took over the world, and Likes, Retweets and Shares became measures by which we live our lives. But how did we get here? Well, if you’ve found yourself asking that question before, then you’re in luck. 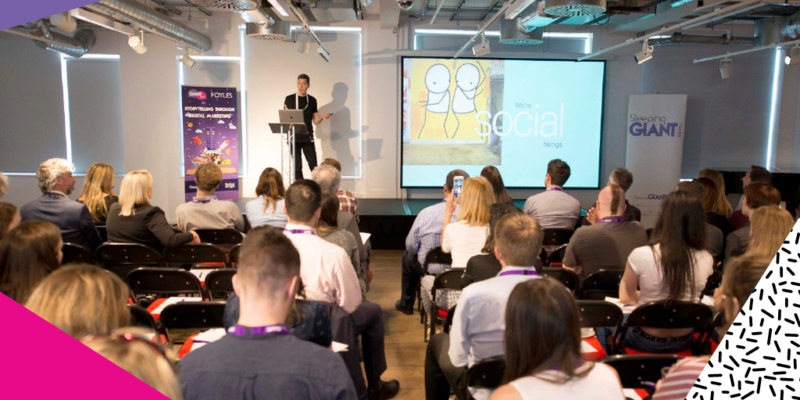 This month sees the return of GIANTtalks, and this time around it’s all about throwing back to the early days of social media – talking about how we got to where we are today, and how we can use social media to our advantage. We are super excited to now announce the speakers, who will be heading to the Orchard Event Centre in East Malling with us later this month to share their tips, tricks and expertise with our attendees. First up, our very own Danny Windsor, Brand & Marketing Manager and Giant Campus Head Boy, will be delivering another in his toolkit of talks, while Luke Quilter, CEO of SGM and Giant Campus, will also be sharing the expertise he’s gained over the past 15 years in the industry (that’s longer than Twitter has existed!). Finally, we are super excited to welcome Lucy Hall, head of Avviso Media and Social Day, who will be sharing her social media wisdom and letting us all know how we can be making the most of social media for businesses. Fancy nabbing yourself a place? Yea you do! 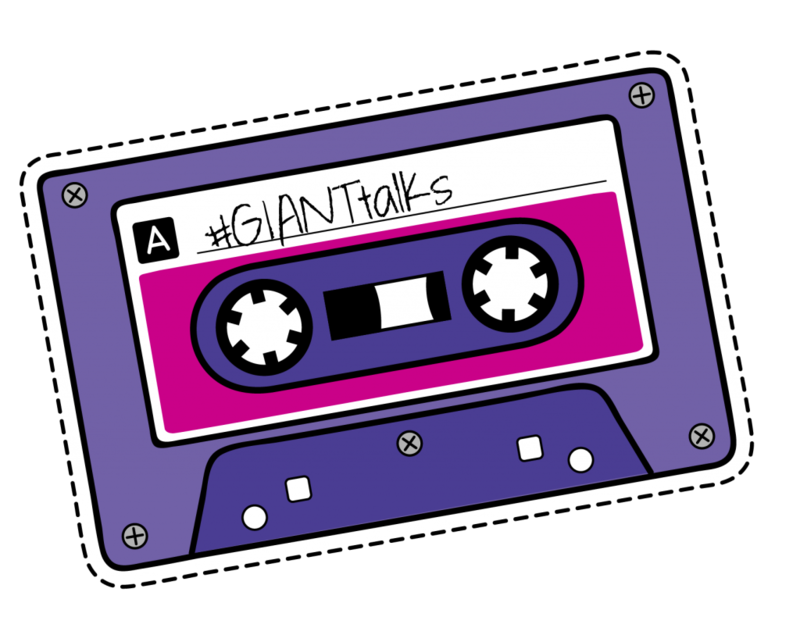 You can now sign up to the next GIANTtalks, which will be taking place on the 25th October – so what are you waiting for? See you there!